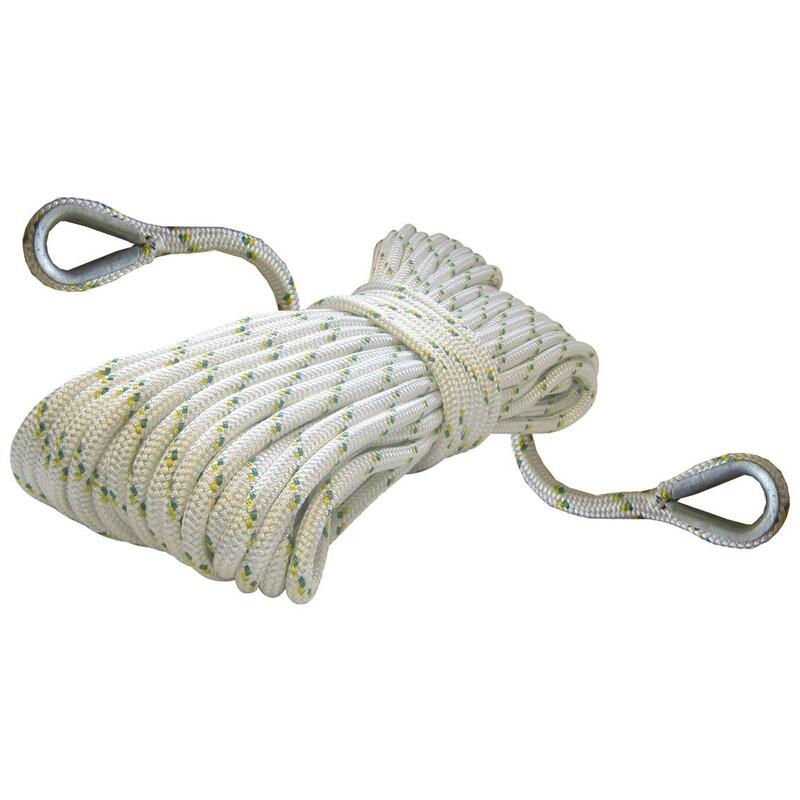 1/2"x656' Portable Winch Co. Double-braided Polyester Rope With Two Eye Splices, STRONG and PRICED LOW! 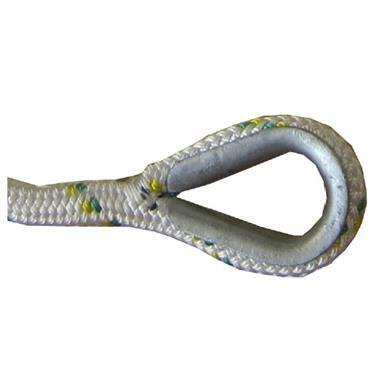 Double-braided construction for added durability, low-stretch properties for safety. The low cost and high abrasion resistance make it a good choice for winches when subjected to friction and heat. Of course, it makes a great all-purpose rope, too. Minimum break strength: 7,275 lbs. Reliable and ever-ready pulling power.